One thing I cherish is the continued relationship I have with my schoolmates. This year 2019 marks the 20th anniversary of our graduation. 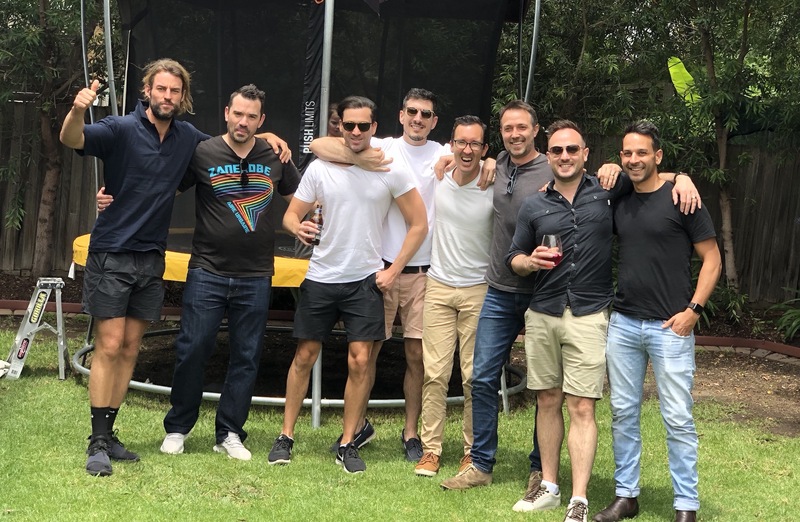 On a recent trip to Melbourne for Christmas we all caught up together – mates, partners and children … it was a special occasion since, given our varied lives these days, it’s difficult to all catch up at once, let alone with partners and children. Remember, the most well-lived people have wonderful social lives – they are surrounded by people that they love. No matter how introverted you are, you will die mentally and emotionally if you shut yourself off from humanity. Question For You: Keeping in mind that you BECOME who you hang around – who are you hanging around? And are these people the support team that will make 2019 your best year to date? If the answer is a quesy NO, one of your top priorities for the year is to change the lineup. This was a big achievement for me. I grew up on all kinds of sugar and lollies. My parents had a milk bar when I was born so you can only imagine what my supplements contained – Milky Ways and Soft Drink. If you know my work you’ll know that I’m constantly banging on about the importance of HOW you eat over WHAT you eat. Yes, what you eat is important … but nutrition is not that simple. If it was, the great nutrition experts of the last century would be our longest-lived people … and sadly they are not. Robert Atkins (Atkins diet) died at 72 from a heart attack. Nathan Pritikin (Pritikin diet) killed himself at 69 when he found out he had cancer. American nutritionist Adelle Davis died at 70 after a battle with cancer. And Michael Montignac, who was the brains behind the South Beach Diet, was dead from prostate cancer at 66. The figures aren’t just sad, they’re alarming. They are all premature deaths. More than ever today we are obsessed with what we eat. So much so that we have a new term – orthorexia nervosa – for people that have developed anxiety over the green bean or snowpea that isn’t certified organic from a biodynamic farm that only raises happy hens. I may be taking a slightly humorous tone here but the condition is real for many people. Question For 2019: Instead of WHAT, I invite you to ask HOW am I eating? How FAST am I eating? WHO am I eating with. Improve the WAY you eat and I have no doubt you’ll experience better health for it. There were three big highlights in my family life (amongst the many challenges). Number one is the impending arrival of Baby #4 in July of this year … in the words of my beautiful wife Sarah this is perhaps the most exciting pregnancy … quite possibly because it WILL be the last one (yes, I repeat it will be the last one) …. But also for the UNCERTAINTY it brings … I have no idea how much TIME Baby #4 will demand, the financial demands, the energy demands, the changes in dynamic between the children … lifestyle and routine upheaval … and so on. With #2 or 3 you can predict to a point … this one feels almost like #1 – where you know that it’s just going to be very different. Parents of 4 tell me that it simply goes to a chaotic level … I’m not sure whether to buy that or not … at this stage I’m buying one with the lot! No doubt July and beyond will be a blend of incredible … crazy … life-enhancing … life-sapping … inspiring … despairing … and everything in between. Nothing more, nothing less than another microcosm of what it is to live an exceptional life. Highlight mumber two was our trip to Europe – six weeks with three young kids – say no more. It was an incredible trip and one that I have labelled “the sowing of seeds for many years to come” as the kids now have friends all over the world and desperately want to return to the Greek Island of Ikaria with me in September (sorry kids, Daddy’s going alone on this one) … and I love that they love a place like Ikaria (which feels like you are going back in time 50+ years). When I returned from Europe people would stop and tell me how much they loved the photos on Instagram, and so I would go out of my way to remind people that behind every great photo there was a screaming child, a meltdown of some sort (by adults too), or some circumstance that definitely didn’t get captured on camera. The notion of a trip to Europe is so romantic, but in this virtual reality world that we live in these days I feel compelled to balance out the commentary on it (without sounds like a downer). The photo below is the perfect example of what Instagram or social media cannot convey – this photo was NOT as happy as it seems! The third significant event personally was my Dad’s 70th birthday. We all gathered in Noosa for a week – and when I say we I mean my two sisters, their partners and children, my step-Brother Kane and his family and my Dad & his wife Bren. So it was 10 adults and 9 kids – and a great mix of incredible, crazy, relaxing, stressful, unforgettable life-cherishing moments and get-me-back-home-now times. Can you relate? 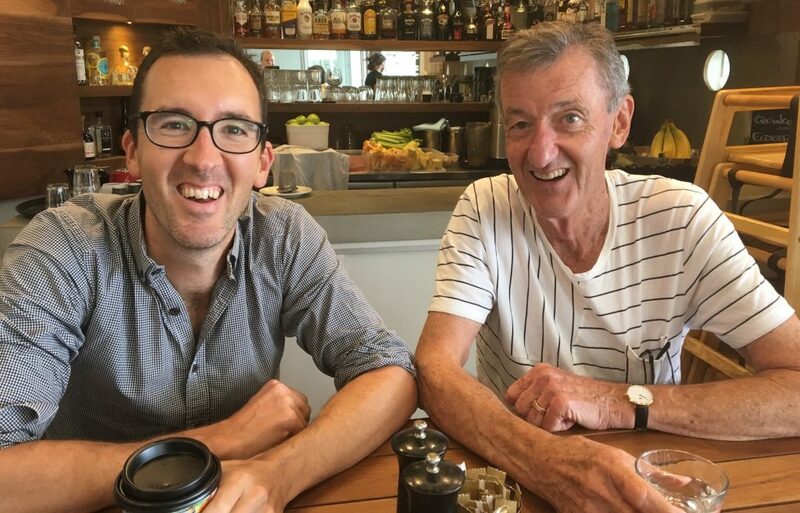 More than anything I’m grateful to have such a relationship with my Dad – my best mate – that we can happily celebrate such momentous life achievements. 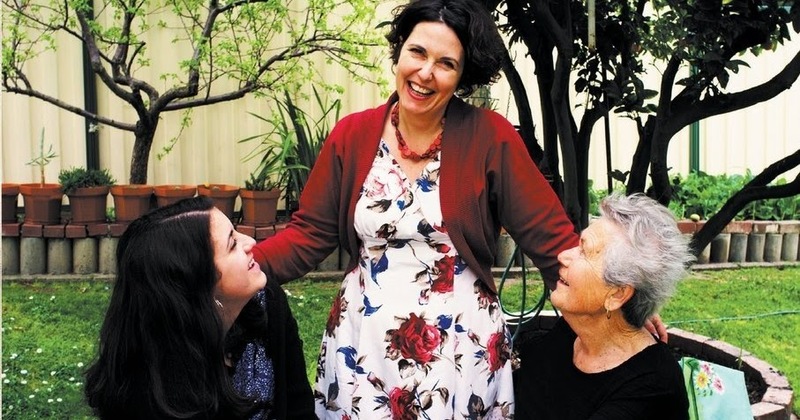 ** 91% of the people who had a “tolerant” or strained and cold relationship with their MUM had suffered a serious medical crisis (including coronary artery disease, high blood pressure, ulcers, and alcoholism) by their mid 50s. ** 100% of the people who had a “tolerant” or strained and cold relationship with BOTH PARENTS had suffered a serious medical crisis by their mid 50s (ABCD of ageing). For me I find this truly fascinating. Now marry up your answers against the results listed above and make a commitment in 2019. You might find that healing a relationship with a parent is more important than including more fermented food in your diet. I read over 20 books in 2018 (a blog post for another month) and three of my favourite books from the year were Richard Branson’s Finding My Virginity, The Barefoot Surgeon by Ali Gripper and The Tattooist of Auschwitz by Heather Morris. Three completely different books but what I noticed about each was their humanitarian focus. I think that as I get older I’m definitely having more care for humanity and am looking beyond a more selfish tunnel-visioned approach which I definitely have had ever since I was born. I’ll go into more detail about each book over the year, but I would recommend you do is the following. Listen to this interview I did with Dr Sanduk Ruit, who is The Barefoot Surgeon and The God Of Sight, as he is known in his home country of Nepal. Have a listen to this interview with Heather Morris on Conversations with Richard Fidler on the ABC. Have a listen to this interview with Tim Ferriss and Richard Branson. 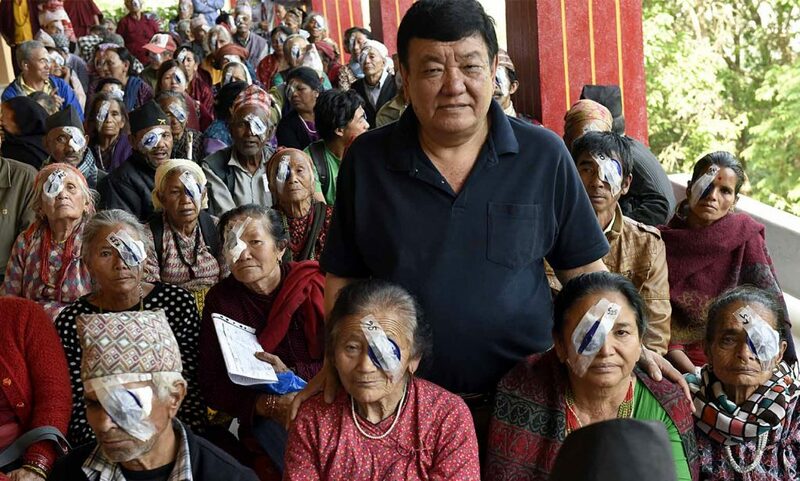 Dr Sanduk Ruit is the God of Sight, having restored sight to over 100,000 people, reduced the cost of lenses from $200 to $5 and shortened the operation to seven minutes. The Movie of the Year for me was The Greatest Showman. Hands down nothing comes close. It’s become an obsession our home, with the soundtrack playing, Maya learning the songs on the piano (which I plan to as well), the kids performing concerts and me taking Maya & Darby to a viewing of the movie that included a sing a long and live circus performers. Obsession is putting it lightly. I even played The Greatest Show & From Now On at The Wellness Summit. And to boot, my man-crush on Hugh Jackman only expands when I watch inspirational videos like the one below. As a result of my years of movie shunning, so many great movies escaped my eyes. Titles including Gladiator (Russell Crowe), Catch Me If You Can (Leo Dicaprio) and Schindler’s List come to mind, three movies which captivated me in 2018. The latter being first released 26 years ago. My viewing of Schindler’s List prompted me to find a survivor to interview on 100 Not Out. The inspirational Celina Biniaz was happy to share her story, including poems she wrote of her time in Auschwitz. Harrowing and inspiring and gratitude-injecting all at the same time. In 2019, my hit list of movies I’ve never seen includes Apocalypse Now, Escape From Alcatraz, Master & Commander, The Shack, The Bodyguard, Ghost (yep, I’ve never seen it), The Hunger Games, Legends of the Fall, Dunkirk, The Revenent and more. I’m also very curious about World War Two and the Holocaust, and so many documentaries and movies assocaited with this era interest me. Question For You: What type of movies, podcasts and books interest you? Make it a priority to consume media YOU love by choosing your own content. On movies, I definitely lean towards biopics and movies that have even an ounce of connection to truth or an event that actually existed. 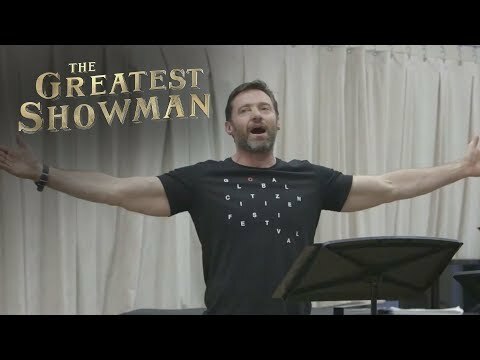 Film critics had no time for The Greatest Showman as they pointed to its innacuracies and mistruths, however it absolutely captivated me like few movies have done before. In short, one movie formed a major part of my year – and one movie could form a part of your year too. If you’re curious to find movies that might resonate with you, I suggest you look up award-winning movies. They are a great place to start. It all started one night in Melbourne in about March when I was talking to one of my best mates, Greg. 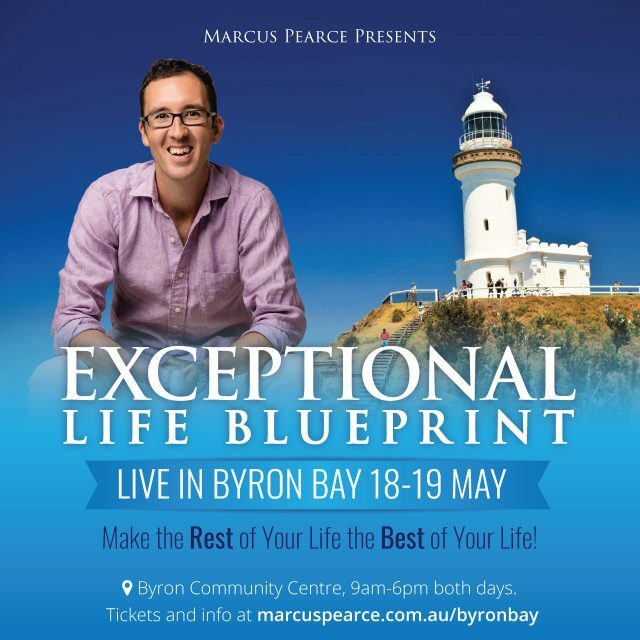 We were talking about all things wealth – Greg has been incredibly successful as a lawyer and also co-founder of the Light Space Yoga studios in Melbourne – and Greg made mention of his great respect for Scott Pape, The Barefoot Investor. For reasons still unknown to me to this day, I had always resisted The Barefoot Investor material. Perhaps it was simply because he was seen as brash and reckless when I was growing up and cutting my teeth in the mainstream media … but ever since his house burnt down in the Black Saturday bushfires, Pape’s story and star has only risen. It’s interesting how we (maybe I) can relate more to people when they’ve had significant challenge in their life. Anyway, back to the story … my conversation with Greg was the tipping point for me in sucking up my pride and picking up a copy of The Barefoot Investor .. and I must say that I, like many others, felt a great sense of stupidity in not picking it up earlier. The way I describe the book is this – it’s exactly the same in quality as the best books ever written on wealth – except that it’s Australian. Which, if you’re Australian, is sensational! 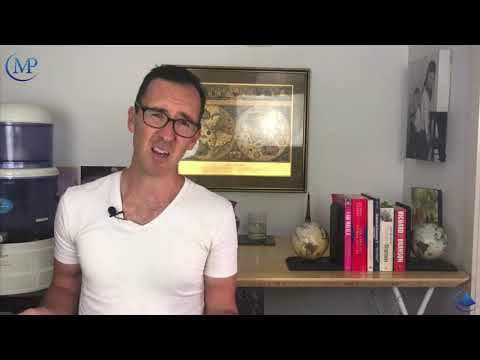 So many books which I love – from Money by Tony Robbins and You Were Born Rich by Bob Proctor are excellent books, but they are American and make many recommendations which you simply can’t apply in Australia. 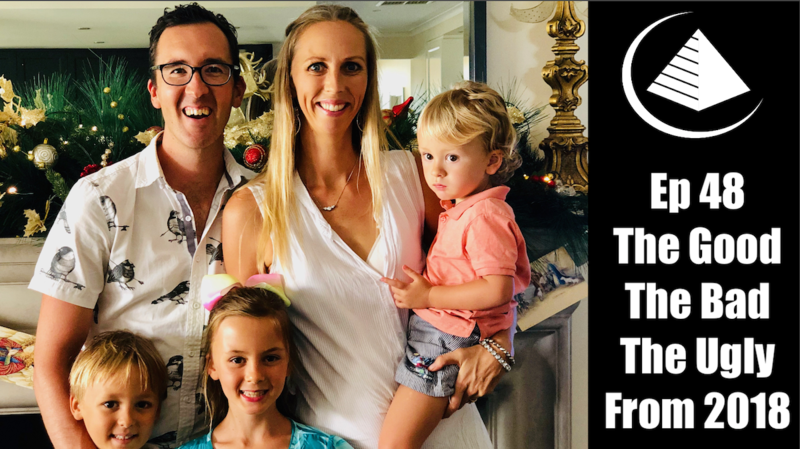 The Pearce family now has a MOJO account – I sold my iMac and my Road Bike, a Smile, Splurge & Blow account and all the other key ingredients of what it takes to go Barefoot. He’s done a great job at creating raving fans in The Lucky Country, and it’s a credit to him as the quality of his information is second-to-none. So, if you’re looking to improve how your money is organised or to improve your wealth in 2019, I highly recommend The Barefoot Investor and his book for families (if you have children) The Barefoot Investor for Families. Some of my big learnings happened right at the end of the year. The theme I found coming up all too regularly was lying. To be honest (see what I did there), I never get used to hearing about the lies people tell and attempt to hide. There are too many pinup boys (and yes, most of the headlines I refer to were men behaving badly in 2018) to ignore the brutal truth that lying just doesn’t pay dividends (unless your surprising someone). In fact, I truly beleive Gary King’s mantra that “there is no such thing as an inconsequential lie.” I first heard Gary share this in an inspirational and heart-wrenching presentation he gave at a Tony Robbins Leadership Academy event I attended with Sarah in San Diego back in 2006. That was over a decade ago and I still remember absorbing that truth like it was yesterday. As a media man it never ceases to surprise me how the media is one of the great accountabilities to truth … if you tell a lie the media will expose it like no one else. So, after Harvey Weinstein and the #metoo movement got the year of lying off to a flying start, personal growth mogul and spiritual healer John of God ended the year with a bang. João Teixeira de Faria (John Of God’s real name) grew up in poverty in Brazil. He is illiterate and at the age of 16 discovered he had “supernatural” powers. He has since gone on to allegedly “heal” large numbers of people, millions perhaps, by channelling entities more powerful than himself. As a result, many are in shock at the turn of events that saw the 76-year-old hand himself to police aftermore than 300 women came forward with sexual abuse accusations. I have to be careful here because until he is proven guilty the justice system says innocence prevails. Whether John of God is found guilty or not, the issue raises many questions around lying. All of your embellishments and exaggerations are lies. And more brutally, all your withhold truths are lies. As my mother darling and I argue at great length, the belief that “on a need to know basis they did not need to know” is a cute way of lying. And again, that doesn’t make it bad or wrong, but it doesn’t make it honest. There is a massive difference and one we must be prepared to bear the consequences of. Exercise: Take note and measure how many lies you tell. Pick yourself up as soon as you tell a lie and out yourself in the moment (either to others or in a journal). It’s a wonderful exercise.